Rich Cohen is the author, most recently, of The Chicago Cubs: Story of a Curse (Farrar, Straus and Giroux). He is a cocreator of the HBO series Vinyl and a contributing editor at Vanity Fair and Rolling Stone. 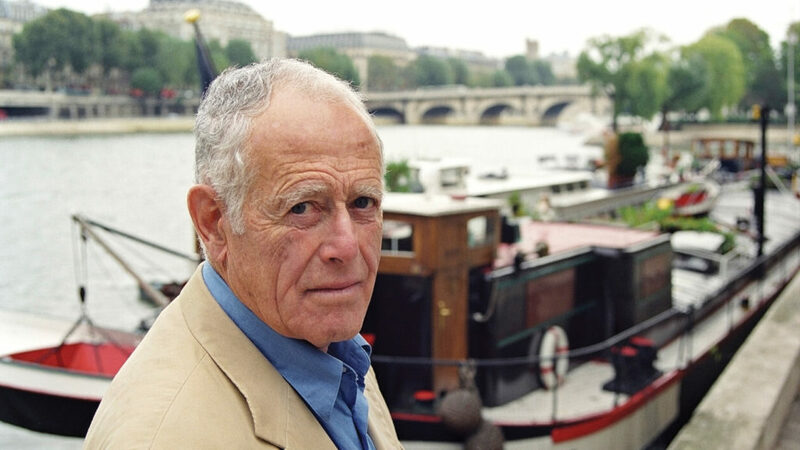 James Salter has been justly celebrated as a composer of gorgeous prose, and his new late-life novel All That Is confirms his reputation as a writer's writer. How much of his artistic vision is predicated on being James Salter rather than James Horowitz?